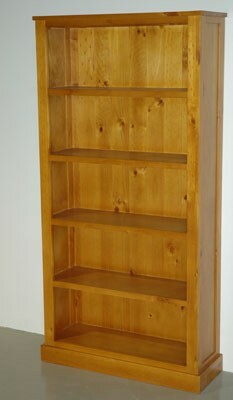 Bombay Bookcase 1800 x 900mm. Bombay Bookcase 1800 x 900mm. pine bookcase fully assembled. variety of colours.